There are no comments for Shawnee Falls. Click here to post the first comment. 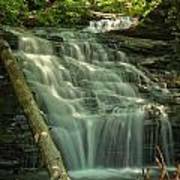 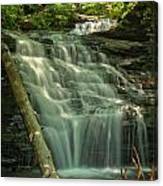 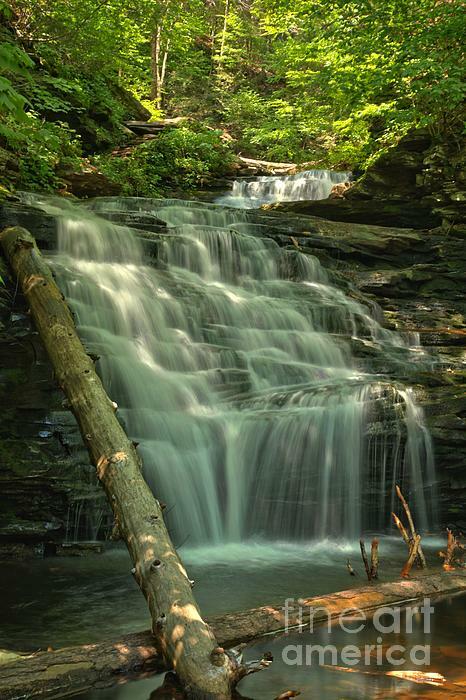 Shawnee Falls Cascades Down Through The Woods In Glen Leigh At Ricketts Glen State Park In Pennsylvania, A National Natural Landmark In The United States.